This article applies to TEKLYNX CENTRAL, and explains the problem of the font changing within the browser interface, but not the designer interface. 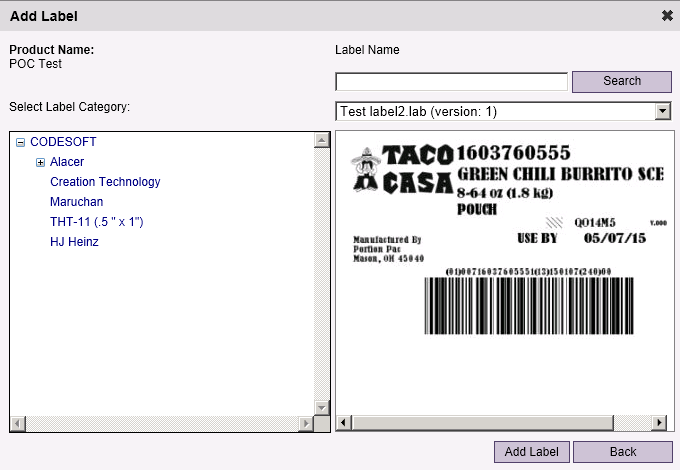 Font on label in CODESOFT looks correct. 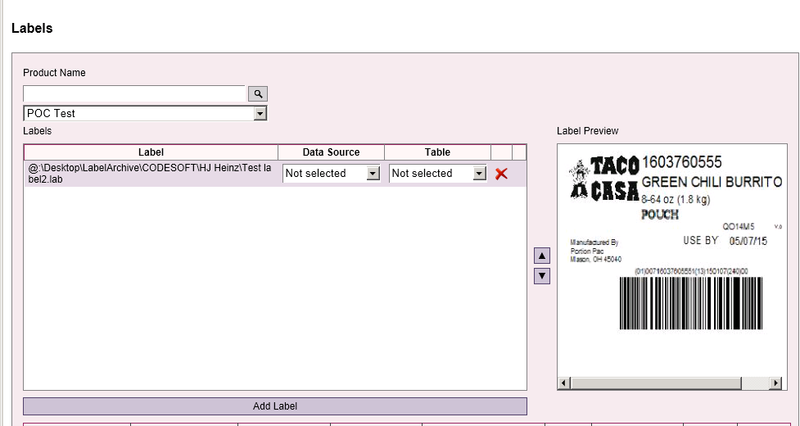 When the label is picked to be added in TCAdmin, it still looks correct. However, when the “Add” button is pressed, the font changes and remains changed with in the browser interface (but does not change with the Designer interface). It appears the problem was that SENTINEL was setup with the “Load the printer saved in the label” option selected. Apparently there was some problem with the default printer driver in the label. With this feature selected, the TC Browser Interface was not using the typical TEKLYNX CENTRAL Preview printer which is standard. After the label is added, the Preview function failed as well.